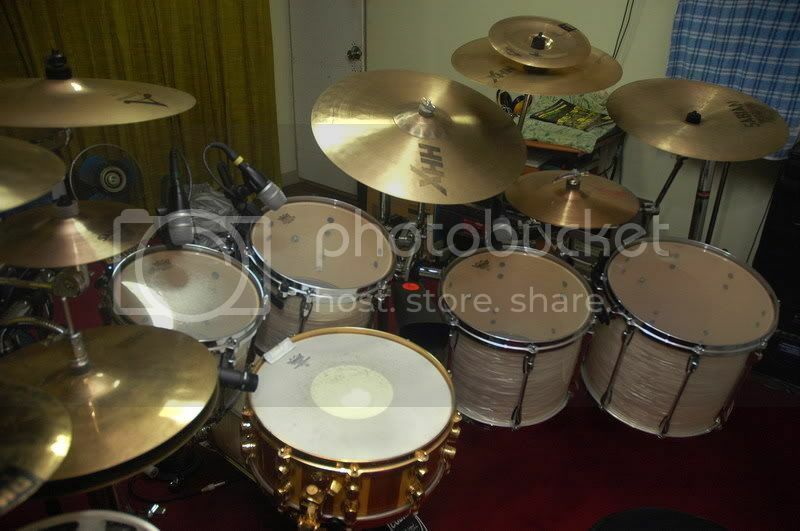 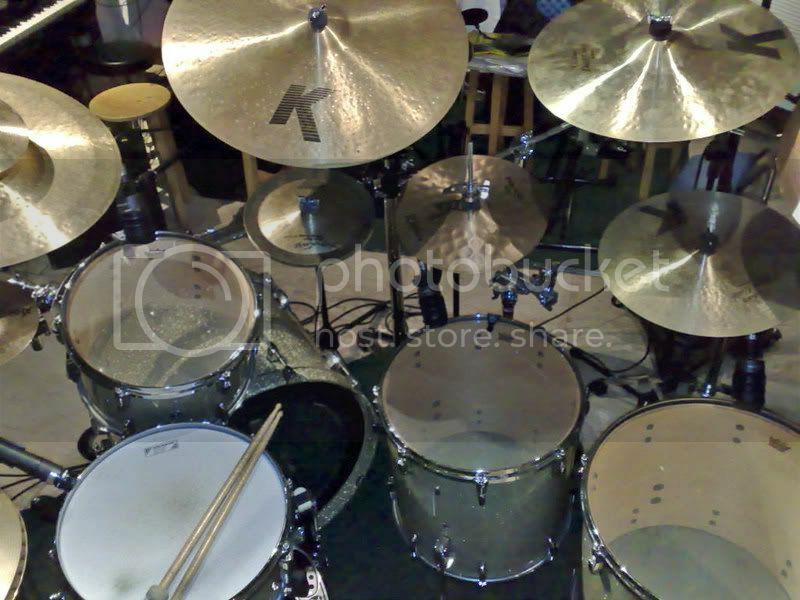 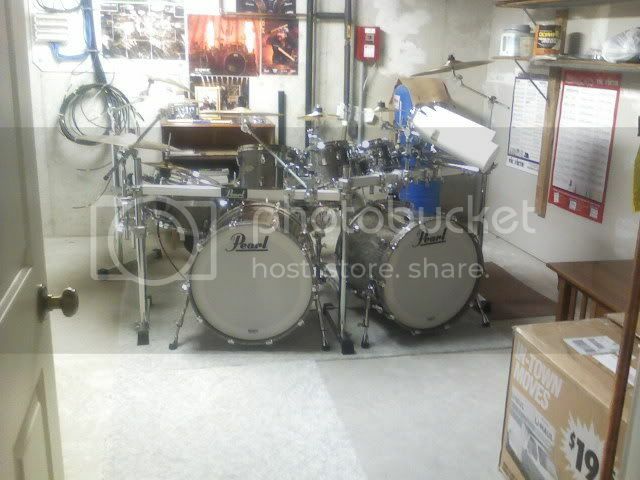 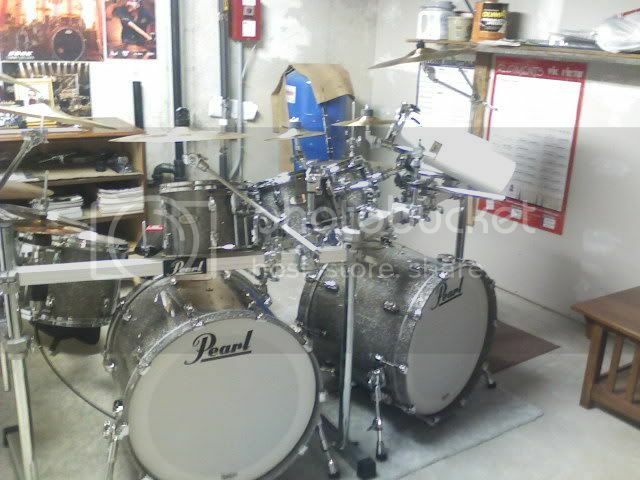 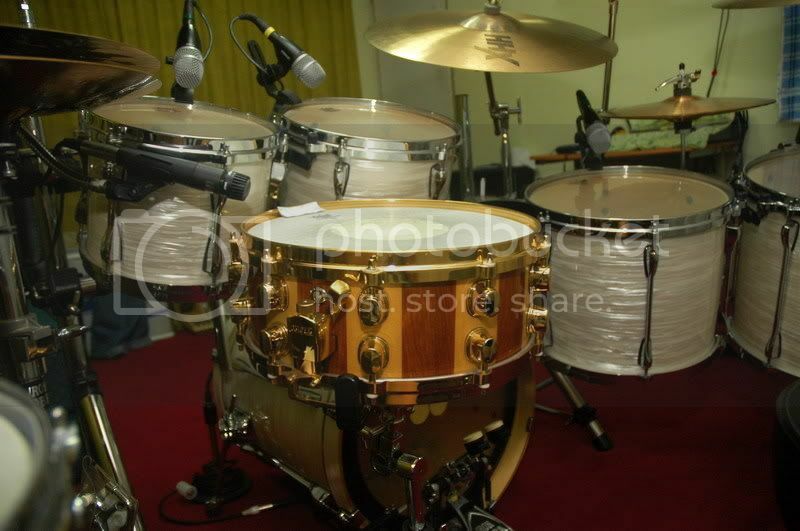 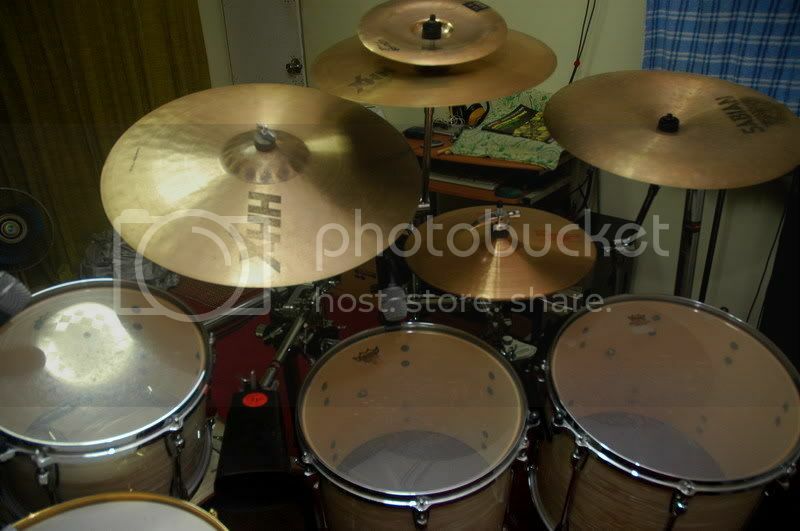 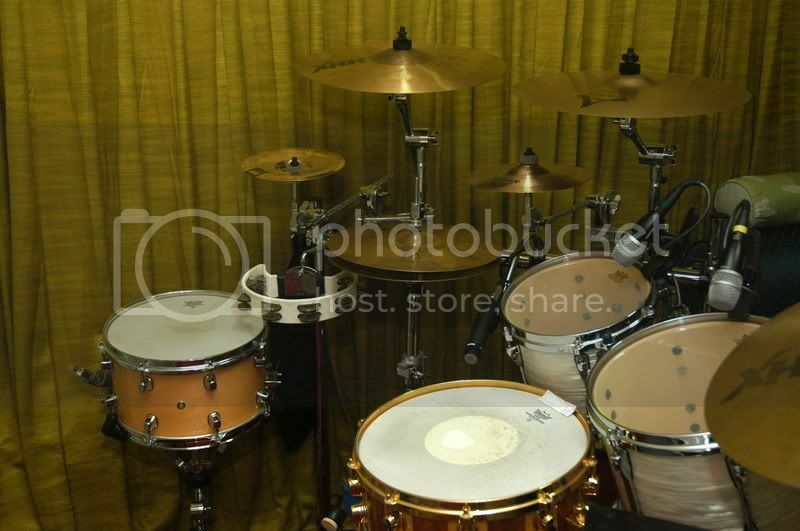 *Browse members drum kit images at the "Let's See Those Sets" thread. 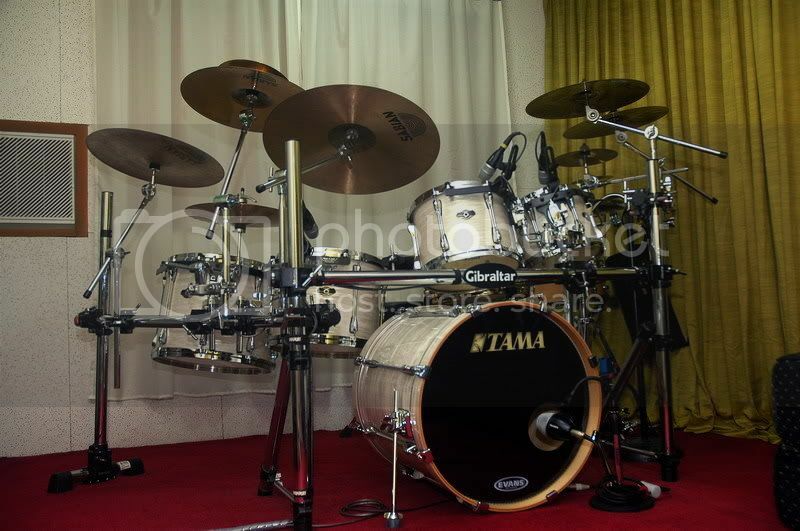 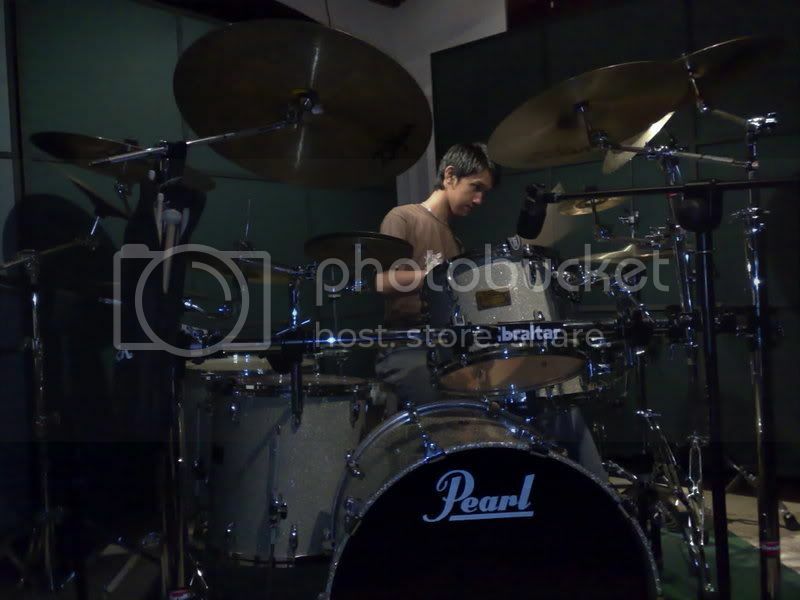 *Any forumer can nominate his/her preferred drum kit of choice posted by any Pinoydrums member on the other thread "Drum Nomination 2008"
*If a member has more than one drum kit only one (1) will be included in the voting. 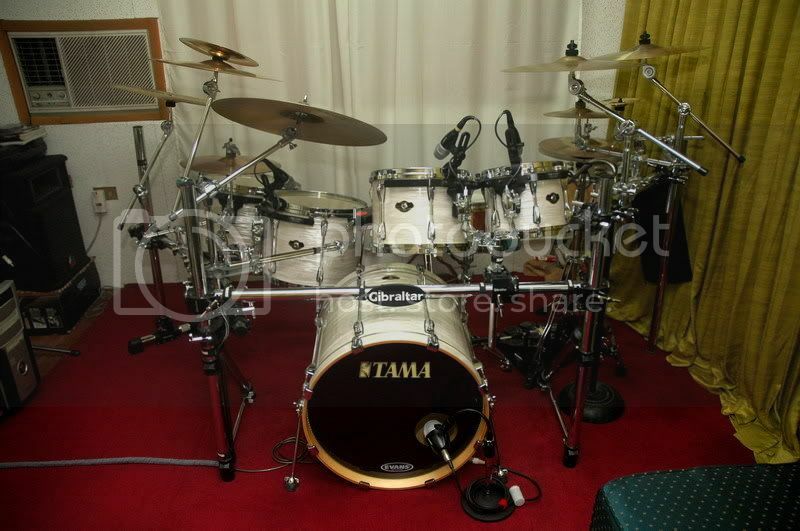 *I will post entry images here of candidates for all of our members to see and be able to decide which they will vote for. 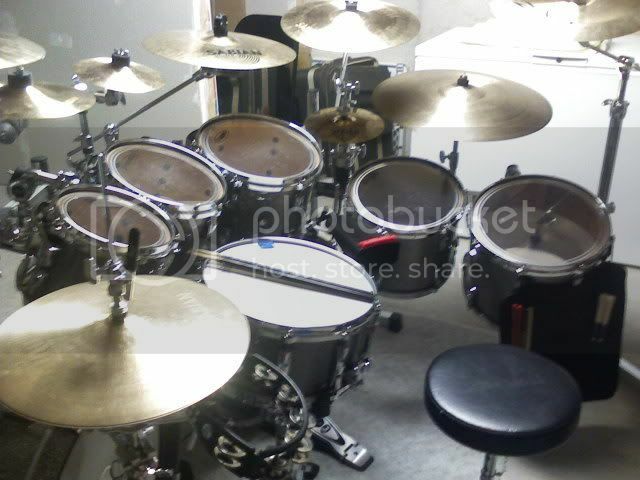 Bad Behavior has blocked 58264 access attempts in the last 7 days.